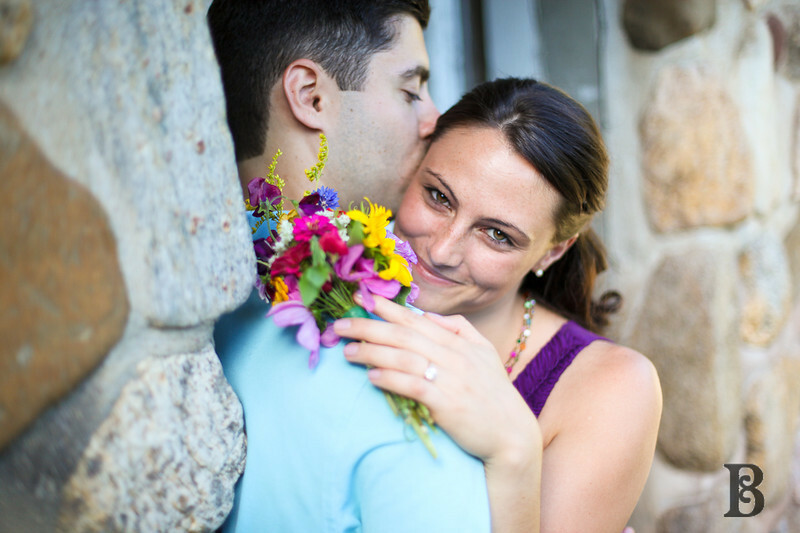 Sneak Peek- Betsy & Mark’s Engagement. Just a few favorites while I get through the rest of these engagement photos, featuring the lovely Betsy & Mark. They can’t help that they look like they’re living inside of a Burberry advertisement. It’s not their fault. 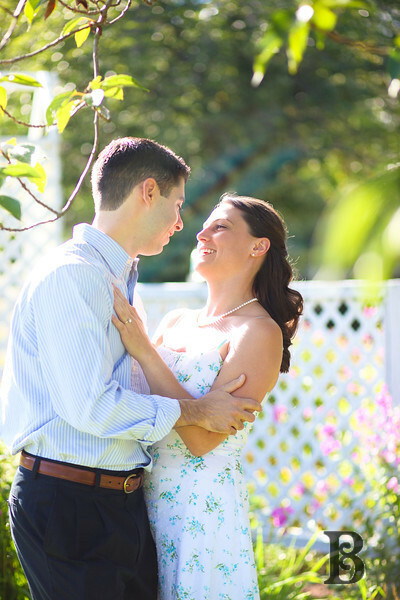 Full post is coming up soon, Betsy & Mark! Kara - Very, very beautiful. Kellie Bartram - Congrats love birds! What a beautiful bride! Betsy - I love them, Betsy! Thank you so much Looking forward to seeing the rest of them! Kim - Love love love them! Betsy you are beautiful! Sam Stadt - so beautiful! Jeanine - what a lovely couple…looking forward to see more great pics. Janice - These photos are STUNNING!!! Betsy, you look SO beautiful!! and SO happy This made my day!! I cannot wait to see the rest of the photos!!!! <3 SO happy for you! Auntie Jeanne - Beautiful couple, beautiful pictures!!!!! Can’t wait to see them all!!!!! Absolutely beautiful. Derek Jeter - You know she is a Red-sox fan, right? Well, no one is perfect…. if your marriage is anything like my career batting average against Boston, you guys are going to be just fine. Won’t make it to the wedding because of the playoffs, though. © 2019 Betsy Jo Photography Blog|ProPhoto Photography Blog by NetRivet, Inc.